Jockey Kids, for boys, find comfy underwear and t-shirts. 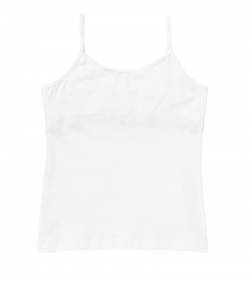 For the girls, shop camis, underwear and bras. Jockey kids include a variety of comfy underwear that kids love to wear. 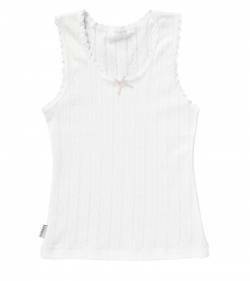 Jockey for kids is a line of kid's clothing that is made from comfortable, 100% cotton. Jockey kids underwear is made with a spun yarn for a soft hand that keeps looking new washing after washing. Jockey for kids is made with comfort elastic waistbands that stay secure without binding. 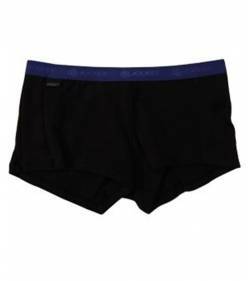 Jockey kids boxer briefs, boxers and t-shirts from DownUnderWear are the quality you want in children's clothing.